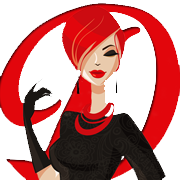 Ask the Divas: Why Do I Need To Hire An Editor? This week, the question for Ask the Divas is, Why do I need to hire an editor? Well, regardless of what you’ve heard, grammar still matters. Readers still care and so do publishers. Grammatical errors, weak characterizations, and plot holes are distractions that frustrate readers. Countless manuscripts are rejected each year because of these easy to correct issues. The condition of your manuscript will decide whether your story gets read or dropped in the slush pile. It’s the job of an acquisitions editor to find manuscripts that are worthy of being published and are ready to be edited for publication. Tip: Yes, there’s a difference between regular editing and editing for publication. Let your editor know if you’re self-publishing or if you intend to send your manuscript to agents and acquisitions departments. If she is aware of your intentions, she can recommend the type of editing to fit your needs. Manuscripts that require development or heavy content editing cost publishers money. And that perceived cost could make a difference between a contract offer or a rejection. The potential a publisher sees in your story will only take you so far. Never forget that just like you, publishers are in this industry to make money. The greater the risk and cost for the publisher upfront, the more likely your story is to be rejected. Unfortunately, the burden of that primary editing expense falls to authors. If you have invested your time and money, it will show. And a publisher will be more willing to take a risk on you if they see your dedication to excellence. After all, it’s not just your reputation on the line but theirs as well. Critique partners, betas, and pre-readers can take you only so far. Yes, these people have an important part to play in the drafting process, but they are not a replacement for a professional editor. An editor’s sole responsibility is to the manuscript. They are an impartial adviser who will cut the fat and recommend needed revisions. Nothing can beat the advice of a professional editor. Take advantage of their knowledge of grammar, their ability to shape content, and their experience in the industry. If you hire an editor, it is money well spent. Not only will working with an editor improve your manuscript, but it will improve your writing over all. If you are self-publishing, recognize your readers’ investment of time and money and give them the best product possible. If you go the traditional route, give yourself the advantage of querying with an excellently edited manuscript. It will make you stand out in a sea of lackluster content. 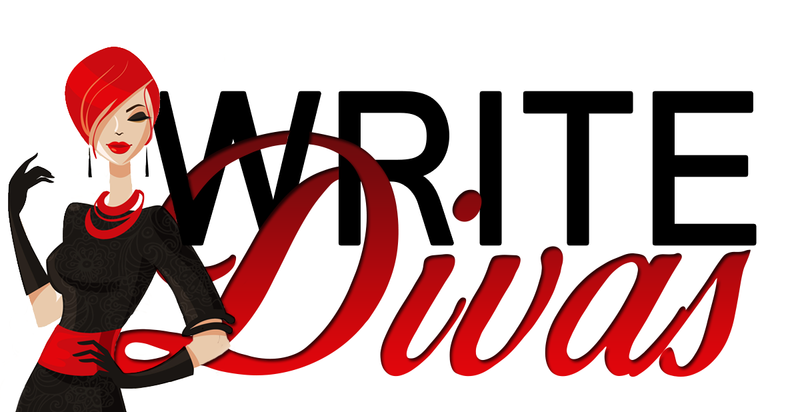 If you are interested in Write Divas’ editing services, check out our Author Services page for more information.